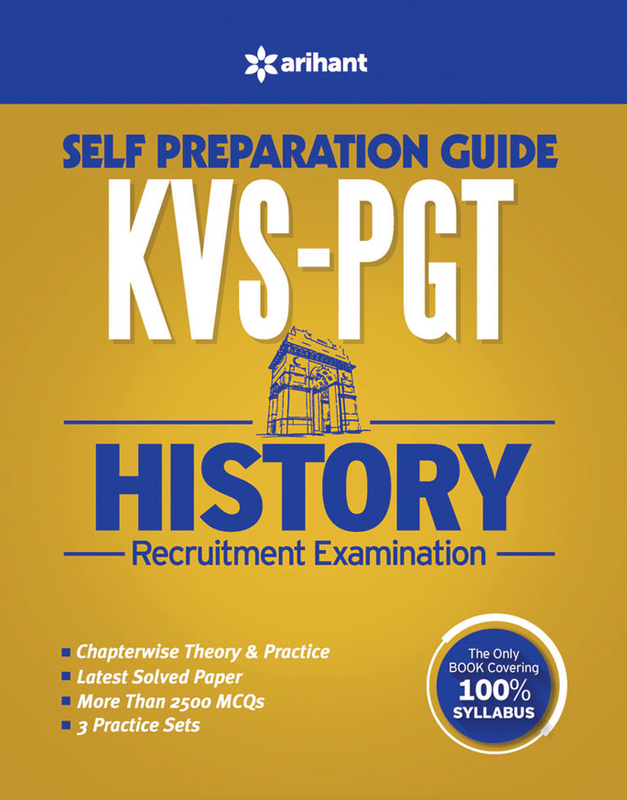 BOOKS FOR KVS TGT / PGT & PRT EXAMINATIONS. 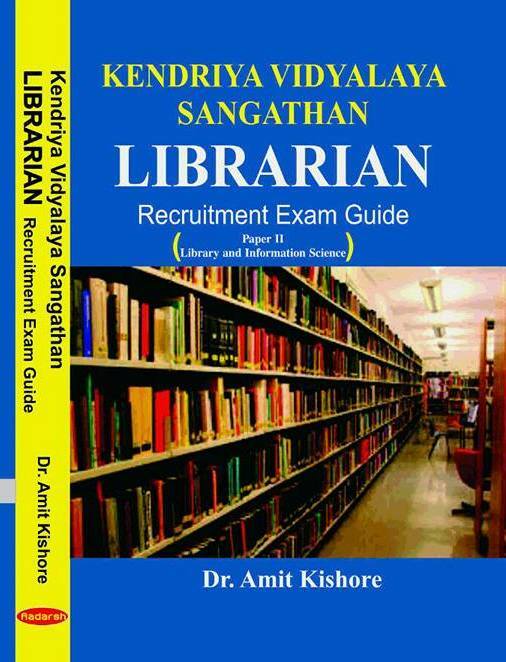 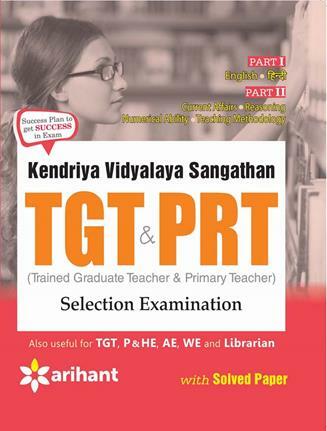 Prepare with best books for kVS (Kendriya Vidyalaya Sangathan) exams vacancies for the Post TGT / PGT & PRT. 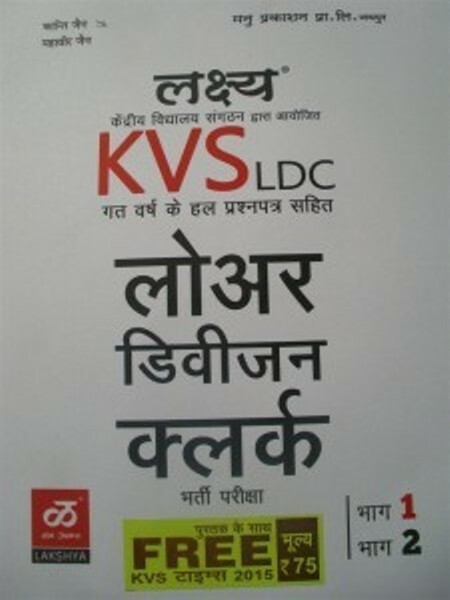 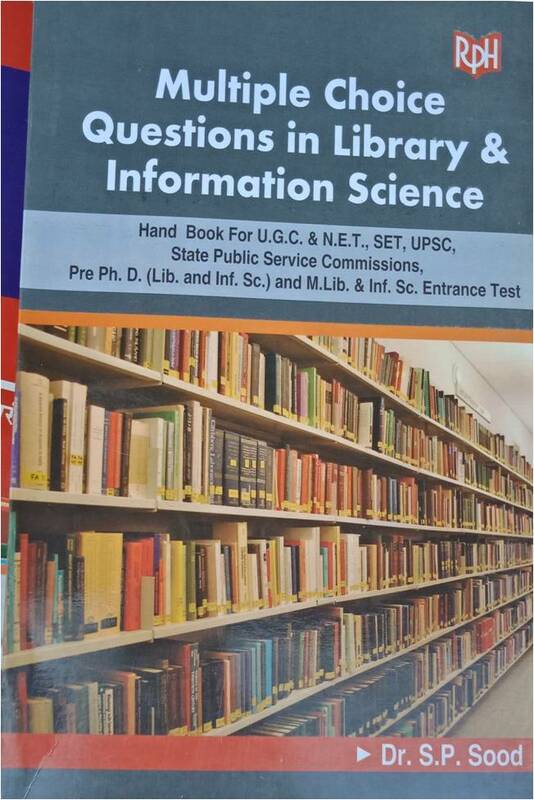 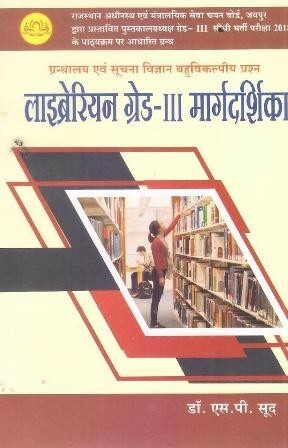 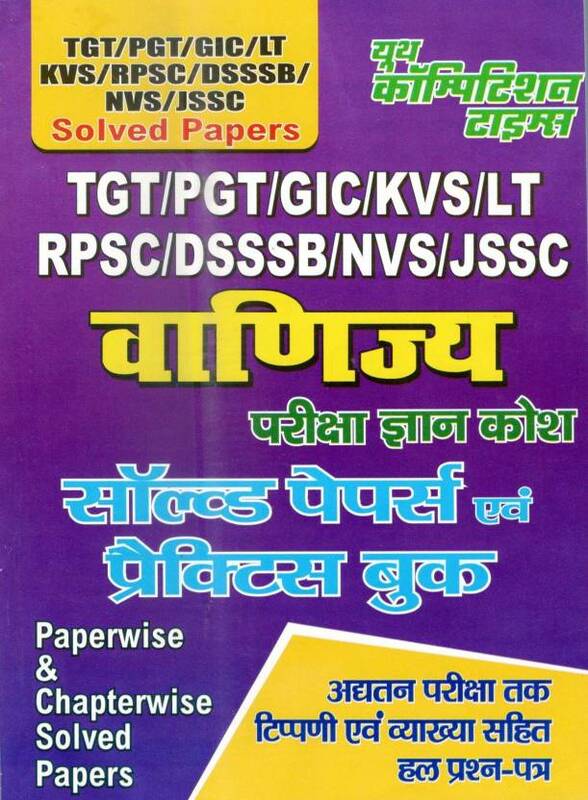 Books are based on KVS TGT / PGT & PRT exam syllabus. 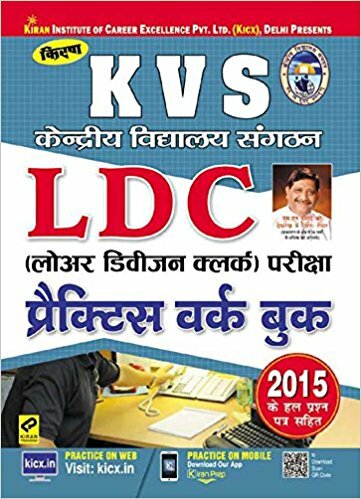 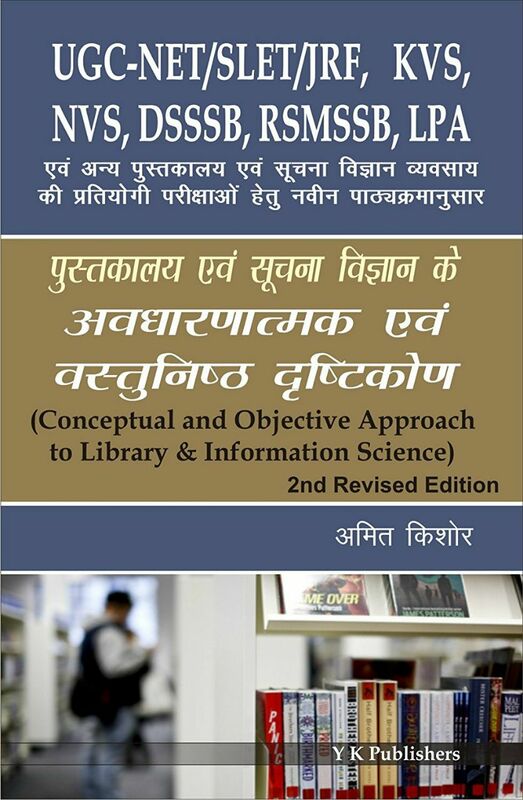 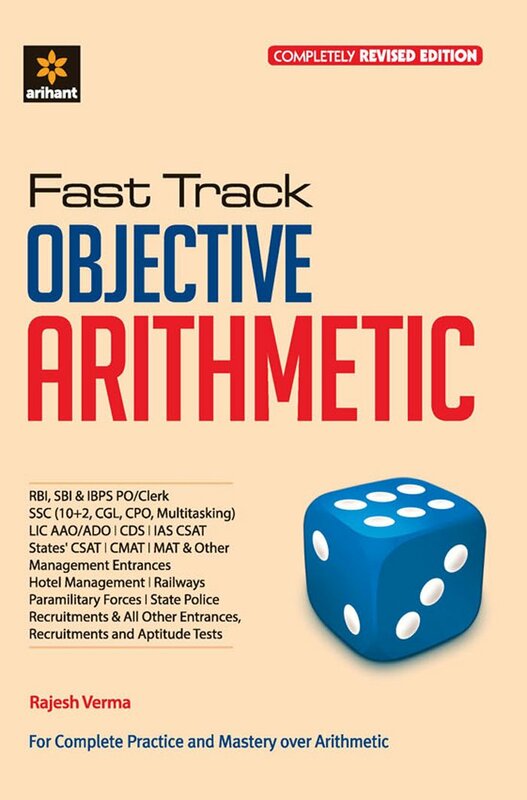 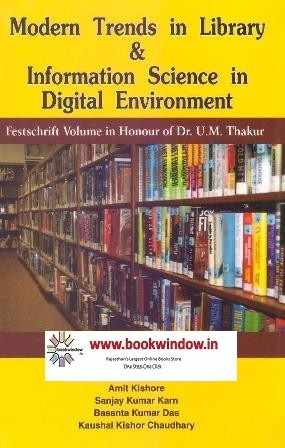 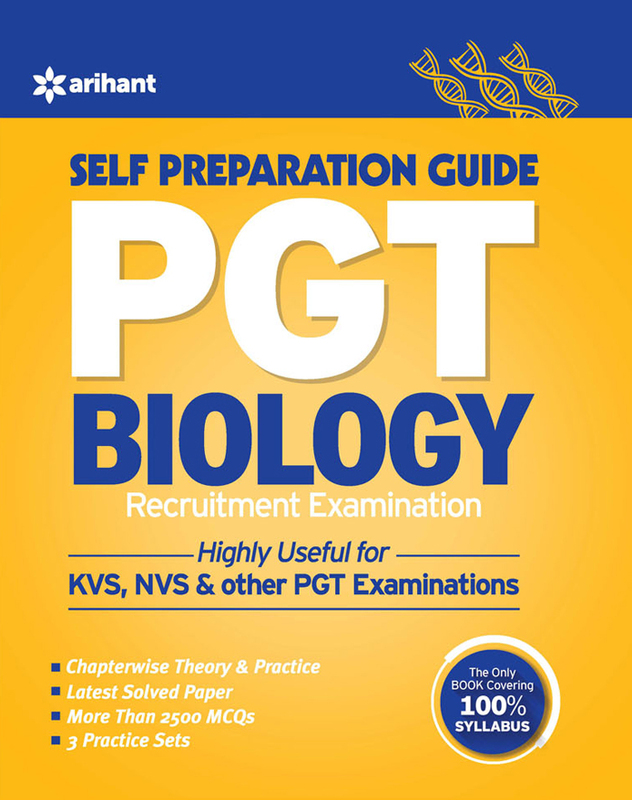 bookwindow offers book for KVS PGT / TGT & PRT Exam. 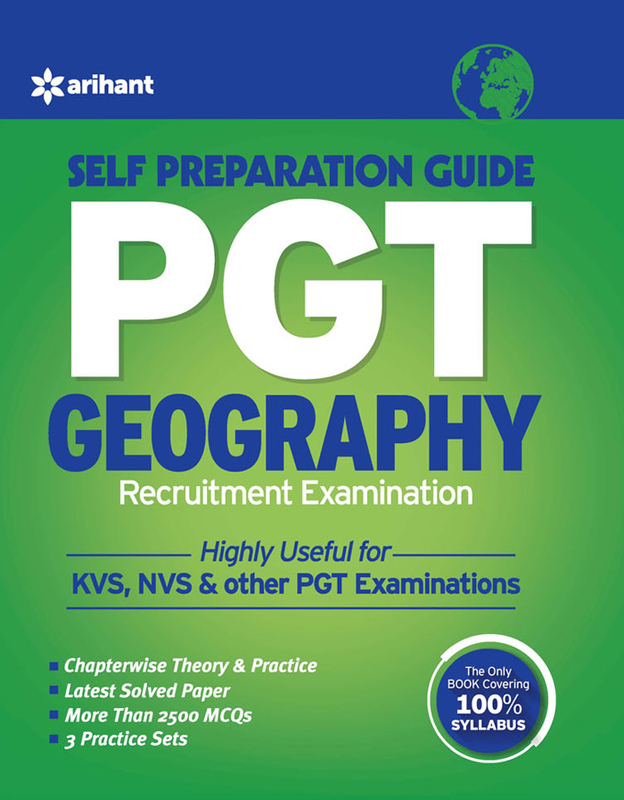 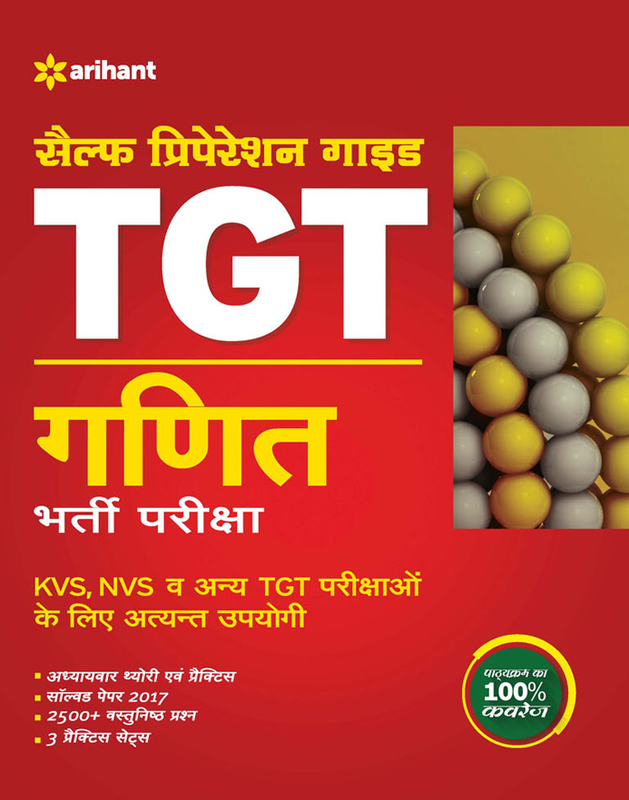 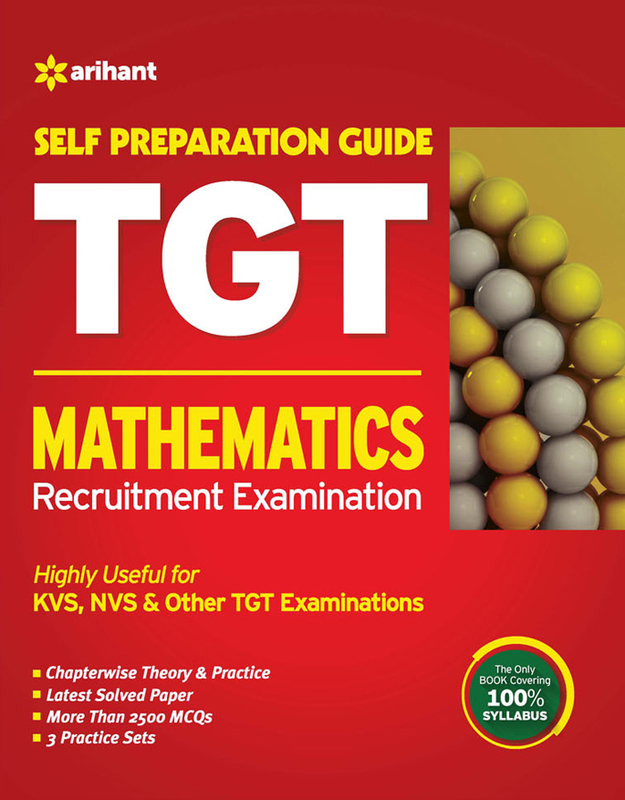 Popular, standard and recommended reference books, guides, notes, practice set/solved papers, model papers etc covering complete syllabus of KVS TGT / PGT & PRT exam. 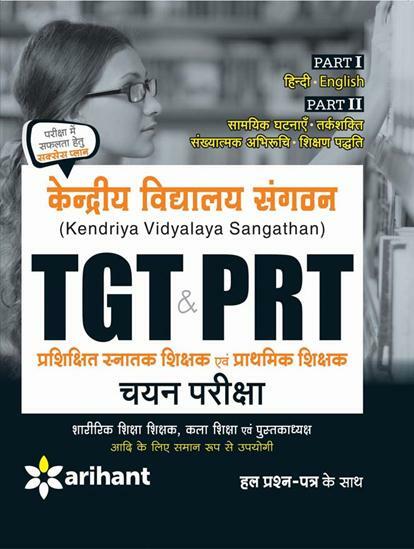 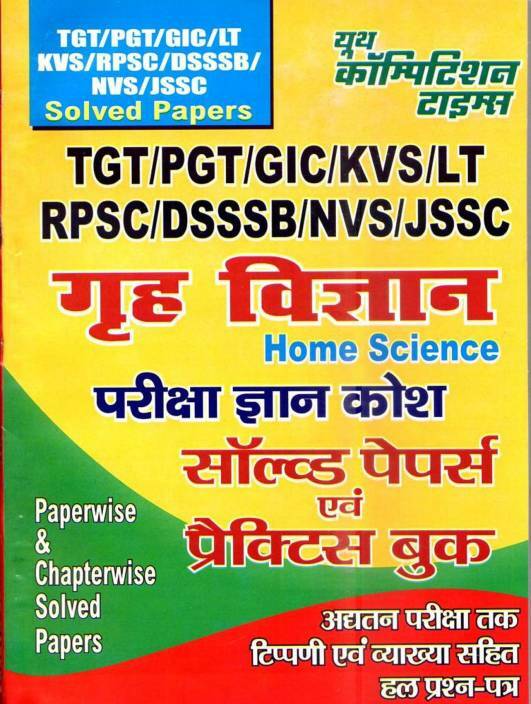 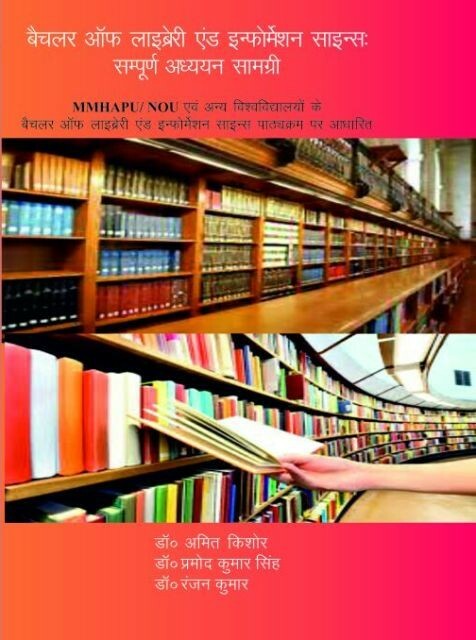 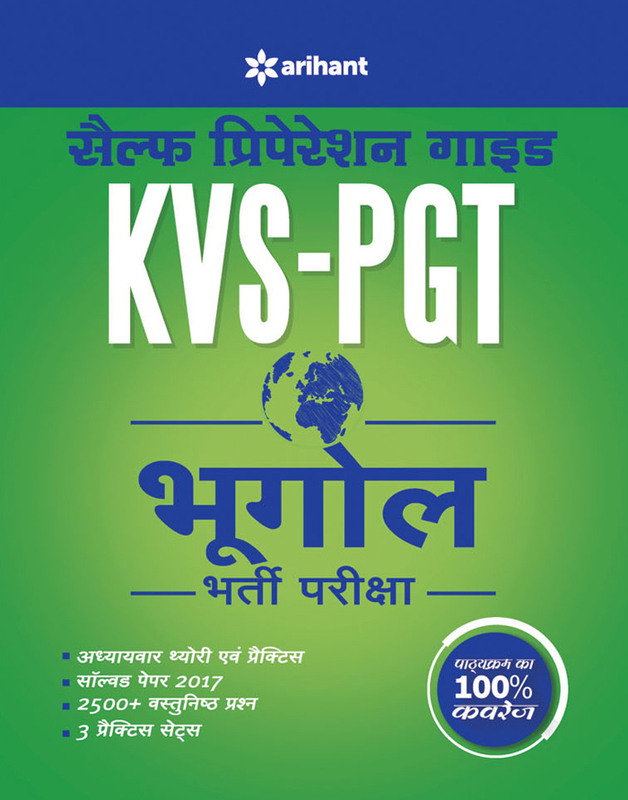 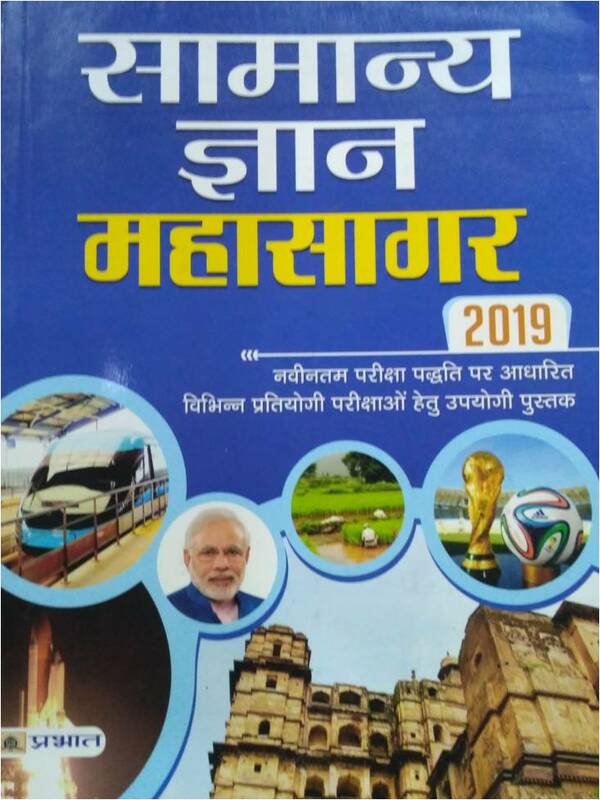 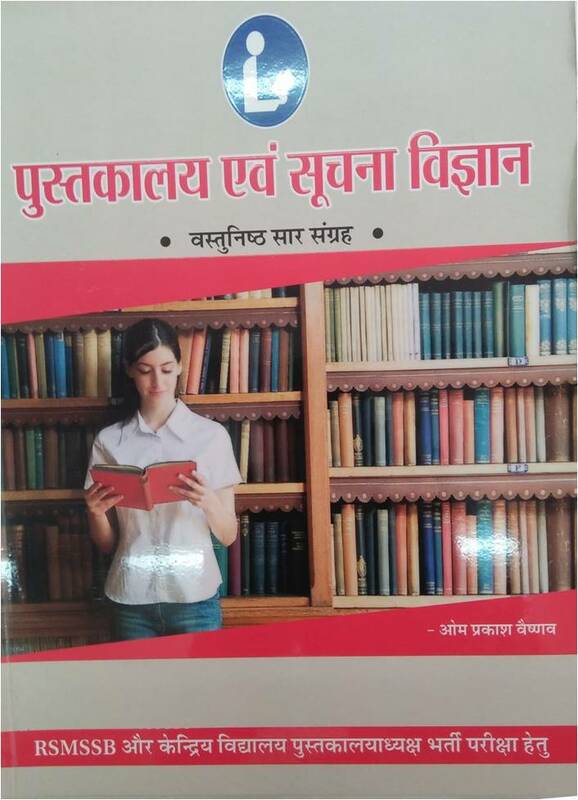 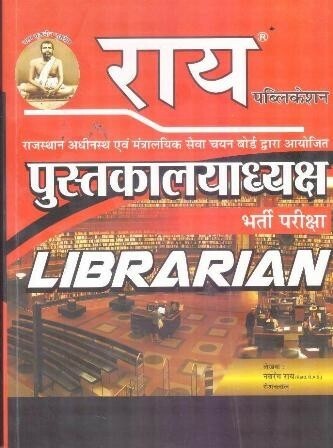 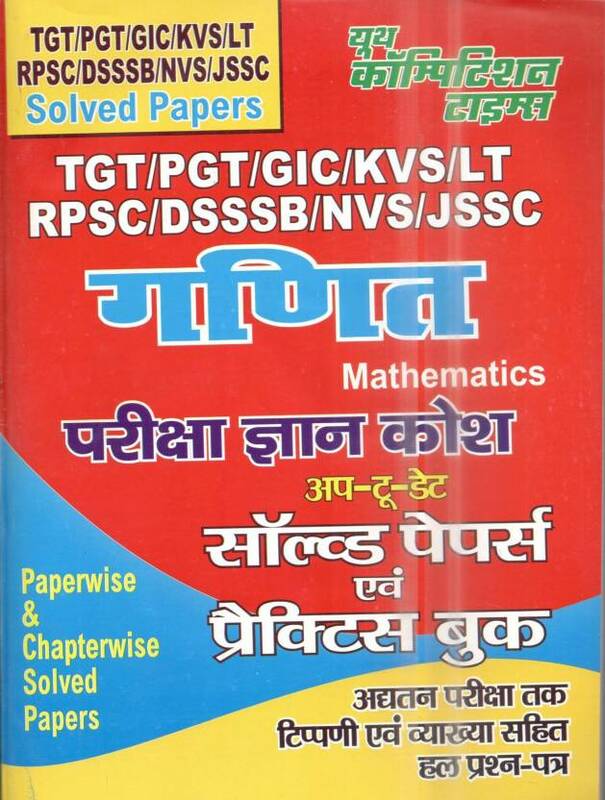 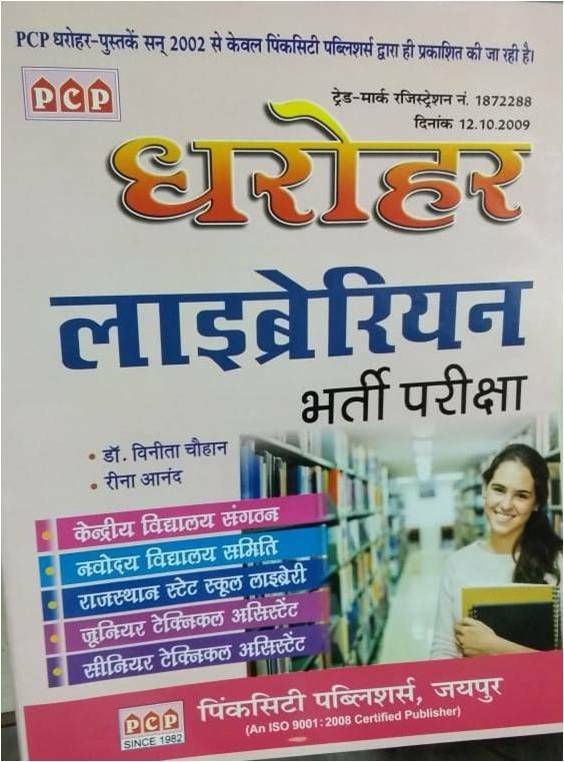 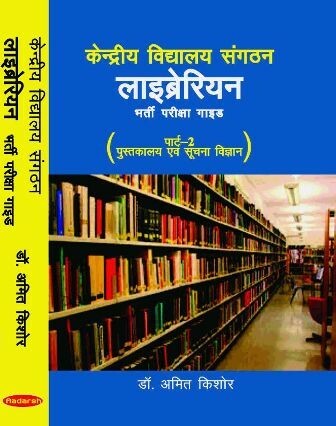 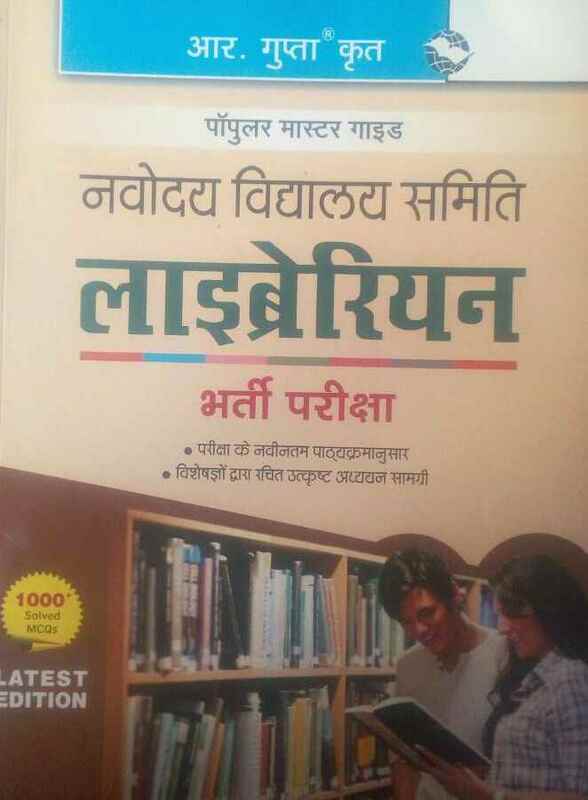 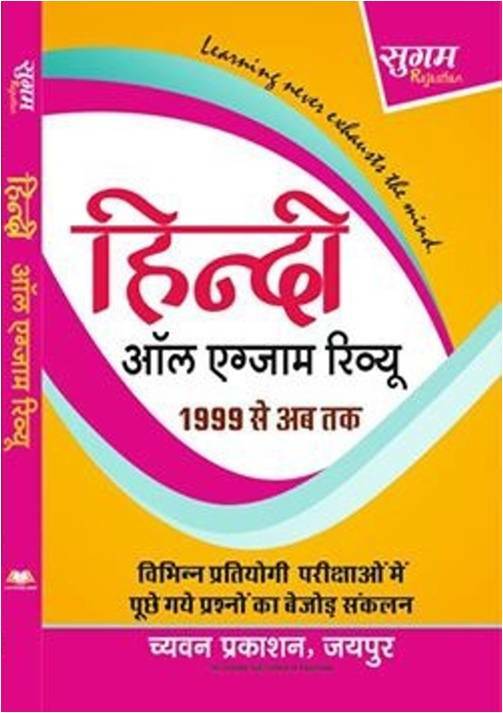 Books for KVS PGT / TGT & PRT in all subjects like- Physical & Health Education, Geography, Commerce, Hindi, Physics, Chemistry, Maths, General Aptitude, Economics, History, English, Computer Science, Biology from Arihant, Upkar, R. Gupta, Pratiyogita Sahitya are available at best price. 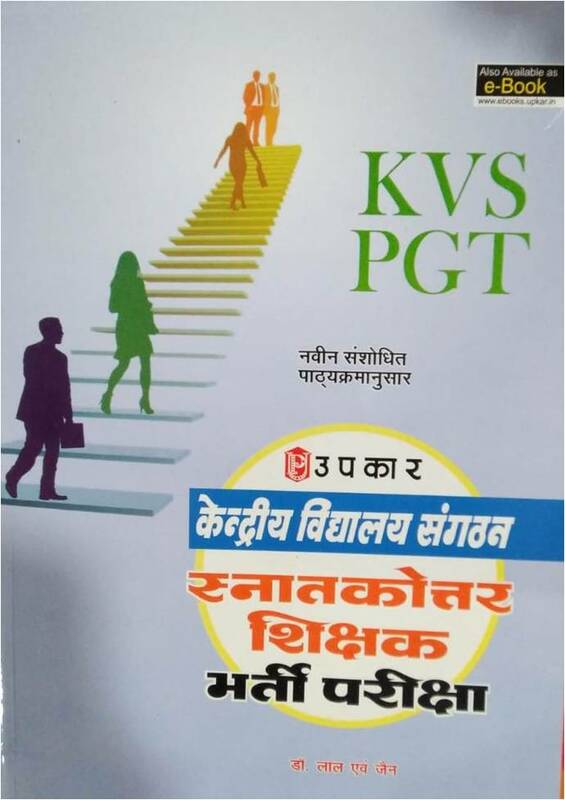 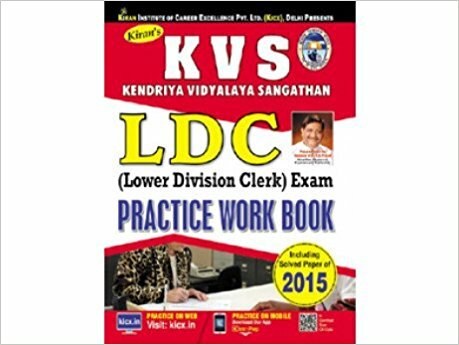 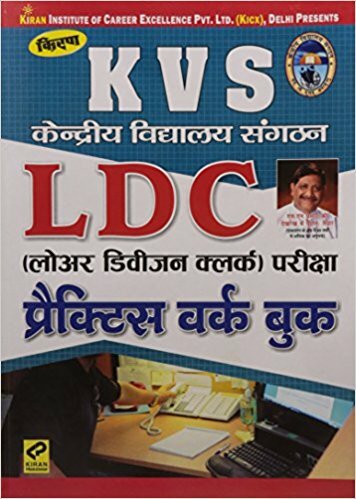 KVS Books for KVS TGT / PGT & PRT Exam according to new syllabus and those recommended by experts have been categorized in this section. 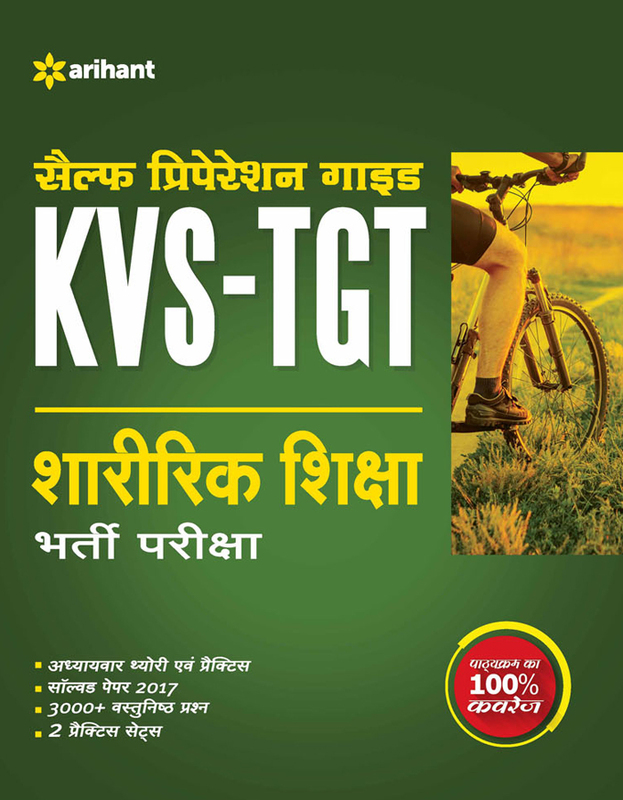 Buy all best books for KVS TGT / PGT & PRT online on bookwindow at best price.